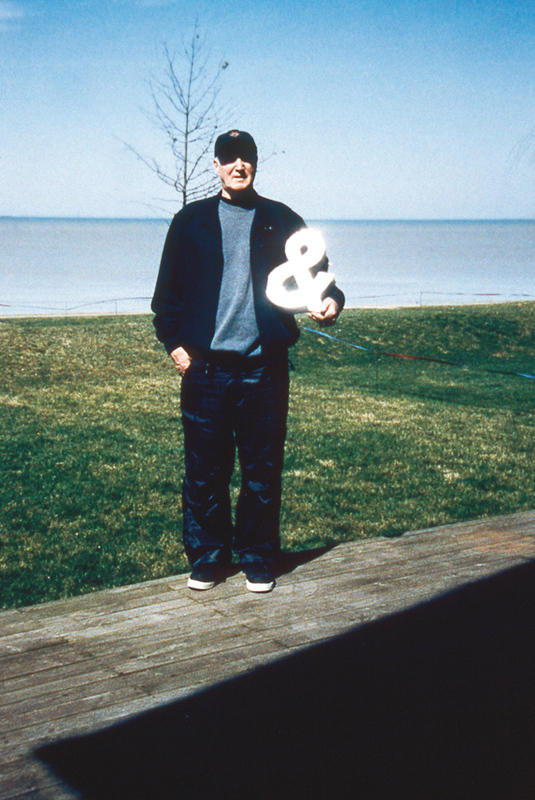 Iain Baxter&, 2005. Courtesy of the artist. N.E. 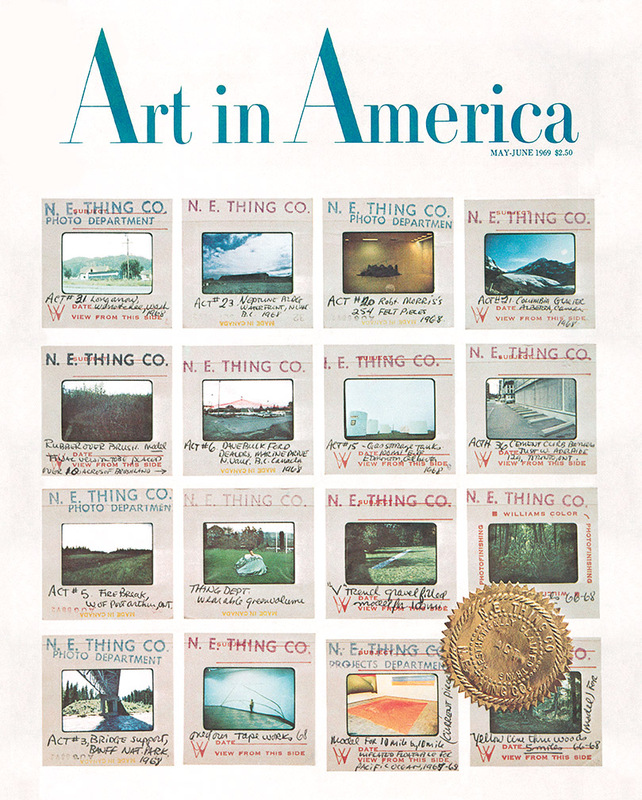 Thing Co., Art in America, May-June 1969, lithography. Courtesy of the artist. N.E. 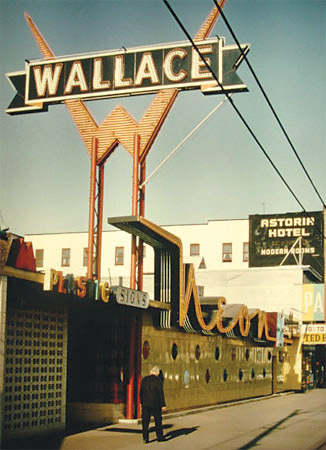 Thing Co., Wallace Neon, 1967-2002, Cibachrome slide, light box, 122 x 91 x 14 cm. Courtesy Corkin Shopland Gallery, Toronto and the artist. N.E. 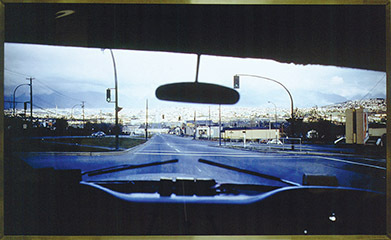 Thing Co., View, 1967, Cibachrome slide, light box, 76 x 122 x 15 cm. Courtesy of the artist. 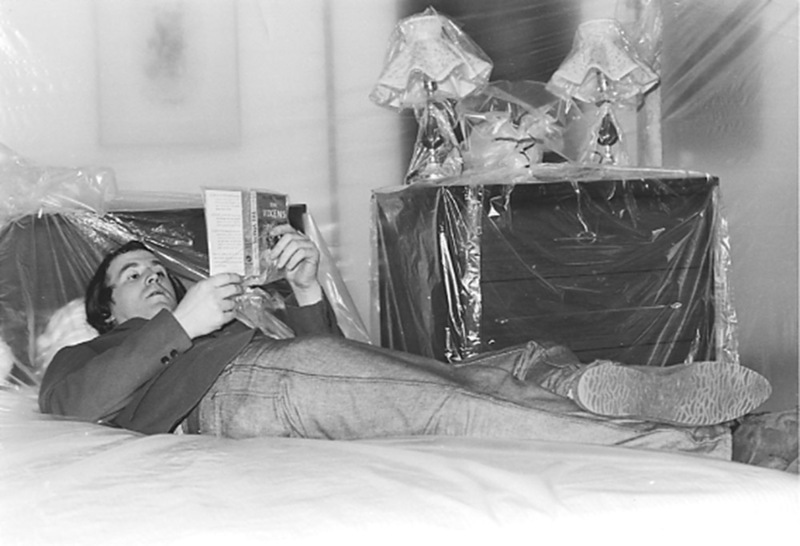 Iain Baxter&, Bagged Place, February 1966, mixed media, variable dimensions. 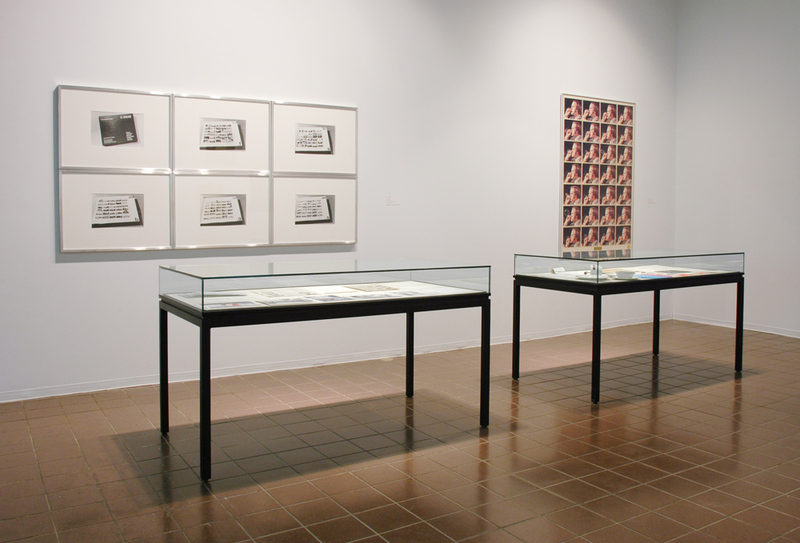 Installation view, UBC, Fine Arts Gallery. Courtesy of the artist. N.E. 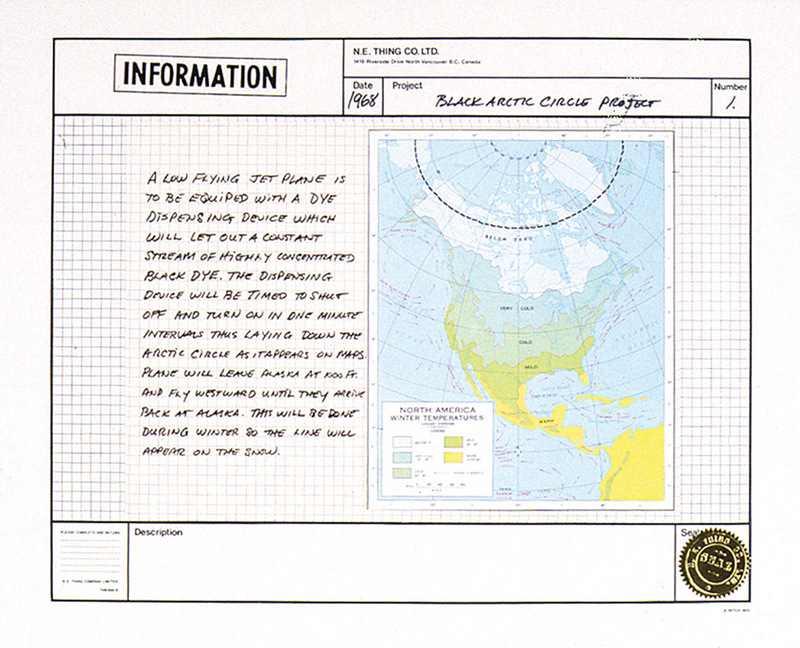 Thing Co., Black Artic Circle Project, 1968, mixed media, 45,5 x 63,5 cm. Courtesy of the artist and the CCCA. 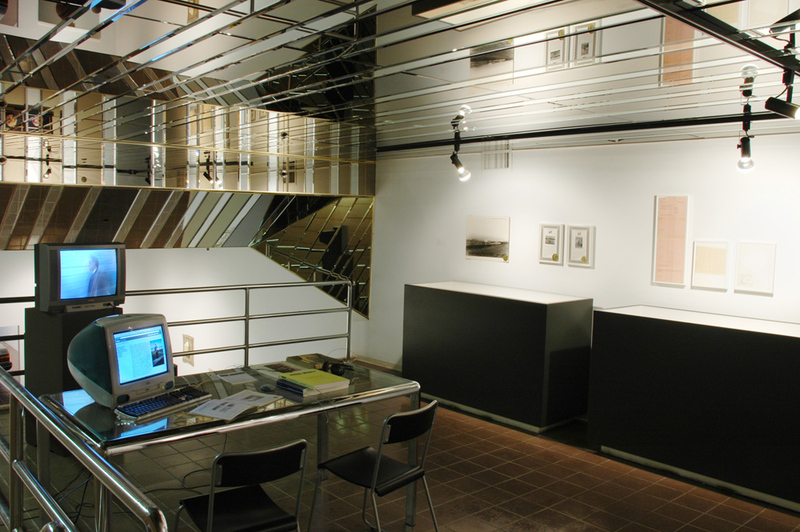 View of the exhibition Iain Baxter&, VOX, from September 10 to October 22, 2005. Organized by VOX, this exhitbition is presented within the event le Mois de la Photo à Montréal 2005. 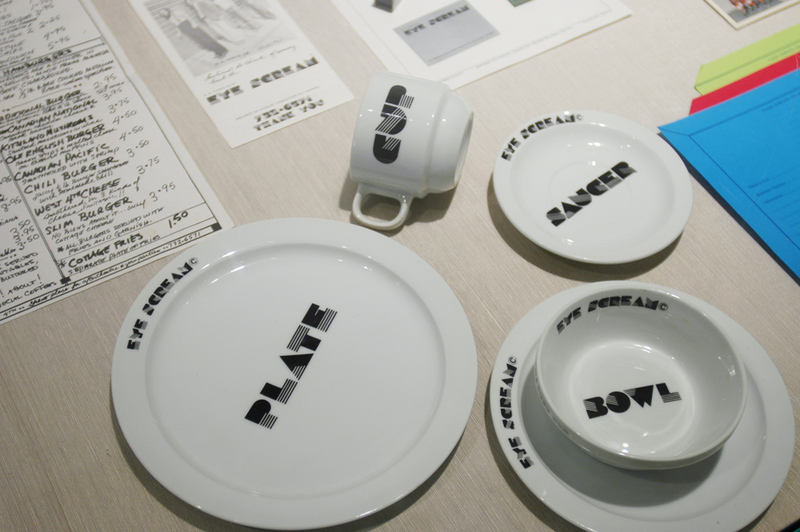 This exhibition offers a rereading of the practice of Iain Baxter&, from the production of his early Bagged Place in 1966 to his most recent works, with a particular focus on the aesthetic agenda of the N.E. Thing Co., a conceptual enterprise founded by Baxter& in 1966, officially incorporated in 1969, and run jointly with Ingrid Baxter from 1970 until 1978. 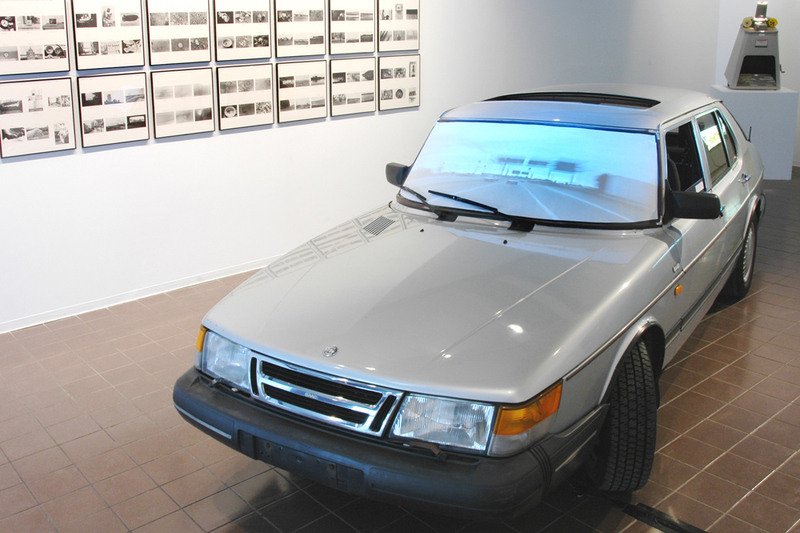 Conceived around the corporate persona and collaborative work of Iain Baxter&, the exhibition presents and documents a range of audacious works and ideas that, over forty years of uninterrupted activity, have enabled him to diversify his involvement in the fields of art, environment, technology, commerce (e.g., N.E. Thing Co. actually operated a restaurant and photo lab in Vancouver, 1974 to 1978), and marketing (Baxter& was a creative consultant to the President of the Labatt brewery in Toronto, 1983–1984). 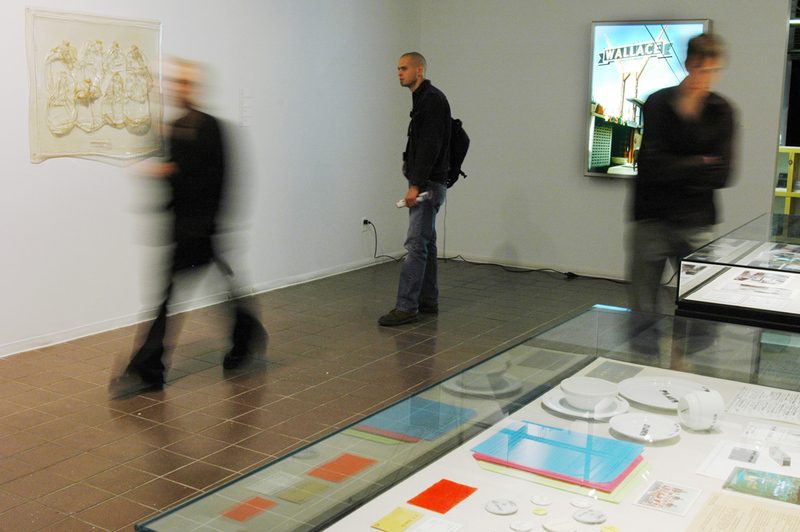 The exhibition elaborates on several recurring themes in his practice: the role of the artist and the function of art, the effects of globalization on the perception of time and space, the consumer society and the system of objects, and the production of “sensitivity information.” An artist of the information age strongly influenced by the theories of Marshall McLuhan, Baxter& pays sustained attention to the image and to technological transformations capable of creating new perceptual habits. 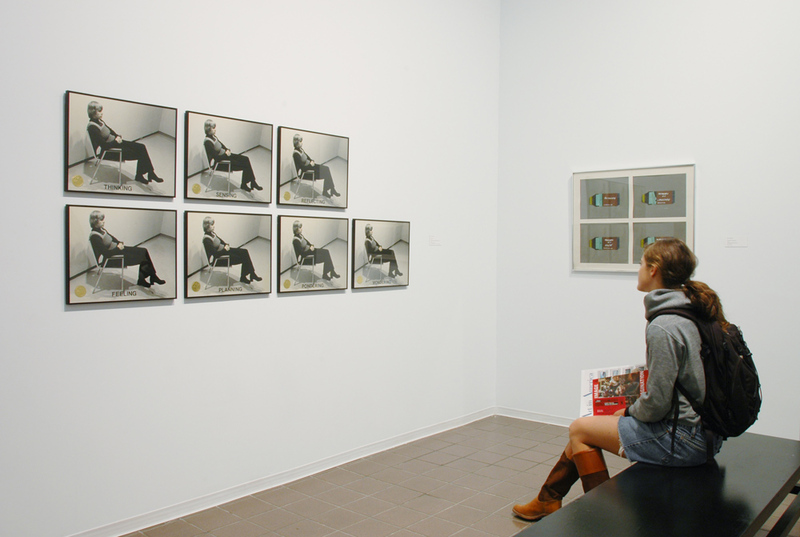 The exhibition examines this aspect of his work through significant works as well as complementary documentation that testify to a singular practice and a persona voluntarily engaged in capturing the changes that have marked contemporary society. Archives Baxter& N.E. Thing Co. 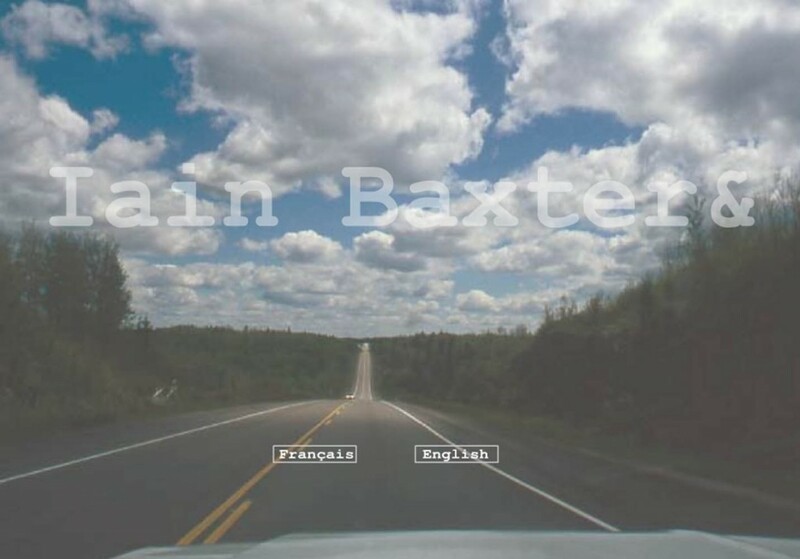 Realized within the framework on the exhibition Iain Baxter &, this Web Archive includes a exhaustive documentation of ideas and projects that testify a singular practice. 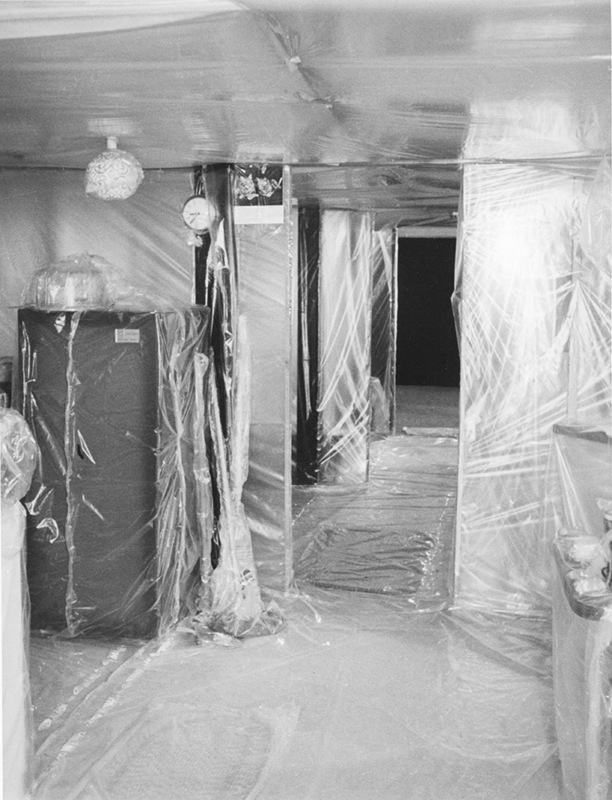 This documentation examines some recurring themes in the work of Iain Baxter& N.E. Thing Co., a conceptual enterprise founded by Baxter& in 1966, officially incorporated in 1969, and run jointly with Ingrid Baxter from 1970 until 1978.